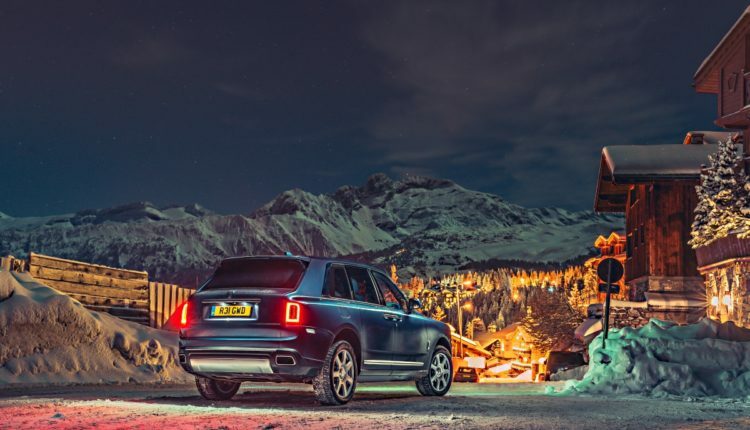 The marque will return to the spectacular Le Lana Hotel in the important weeks of the European winter sports season (18 February – 10 March). 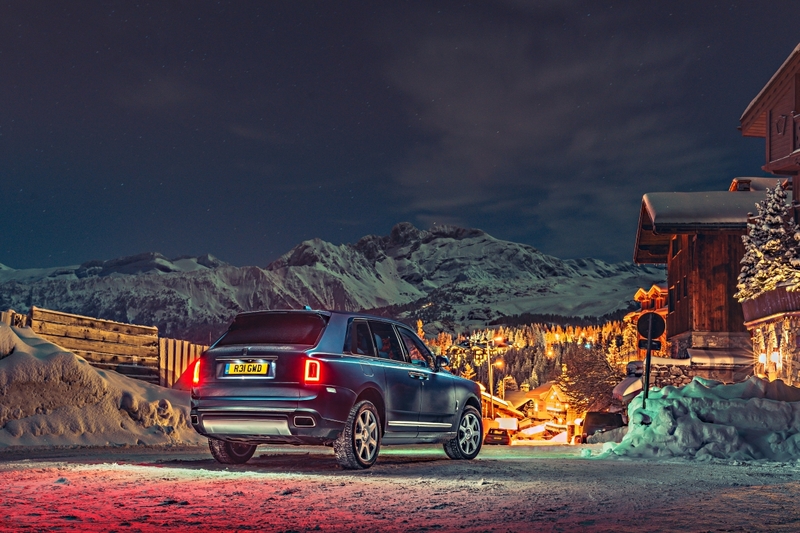 An exquisite collection of Bespoke motor cars and lifestyle accoutrements will be based in this historic former chalet adjacent to the Bellecôte piste in the globally celebrated ‘Les Troise Vallées’ ski region. 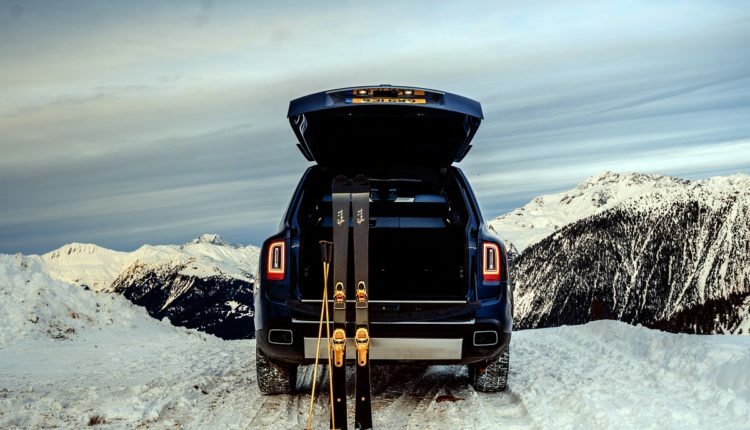 For those compelled to begin their Bespoke journey in Courchevel 1850 itself, a Bespoke commissioning suite is situated at the nearby Six Senses Residences. 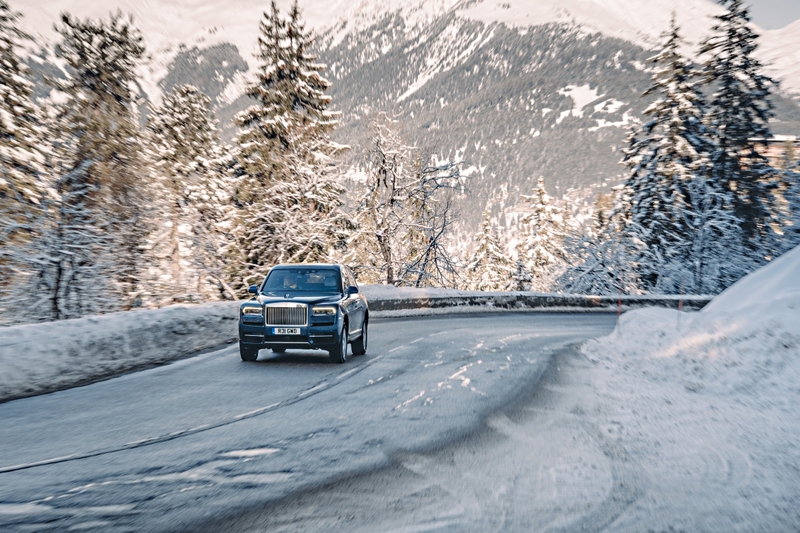 Crafted from local timber by London-based interior design house Morpheus, the remarkable location provides an exquisite setting from which to create a Rolls-Royce motor car alongside the brand’s excellent design team. 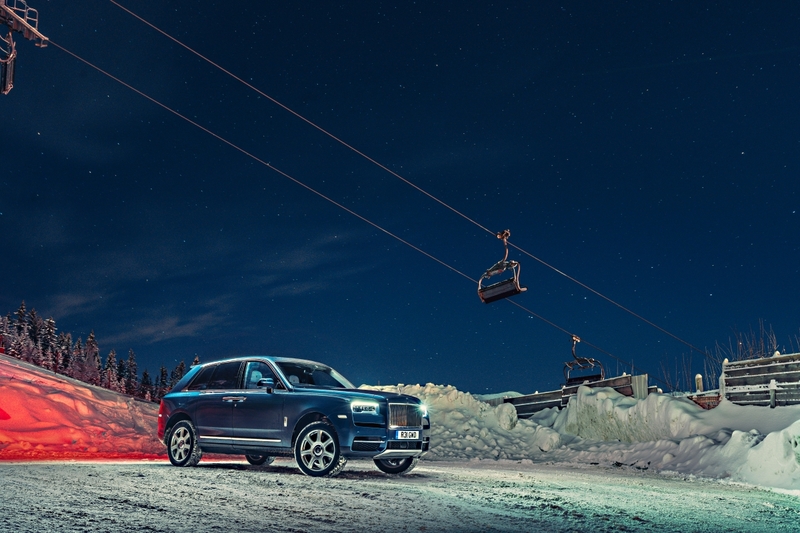 Torsten Müller-Ötvös, Chief Executive Officer, Rolls-Royce Motor Cars, commented, “Connoisseurs of true luxury visit Courchevel 1850 in the pursuit of memorable experiences. 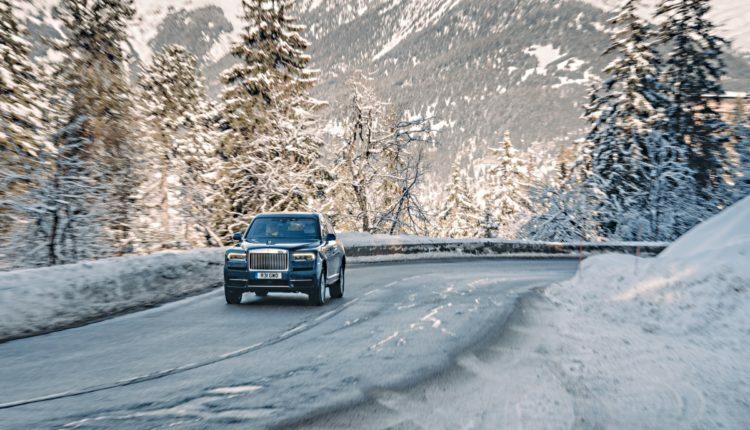 Rolls-Royce understands that these are tenets of true luxury and offers to enrich the lives of our clients by hosting this season-long studio in one of the most revered ski resorts in the world. 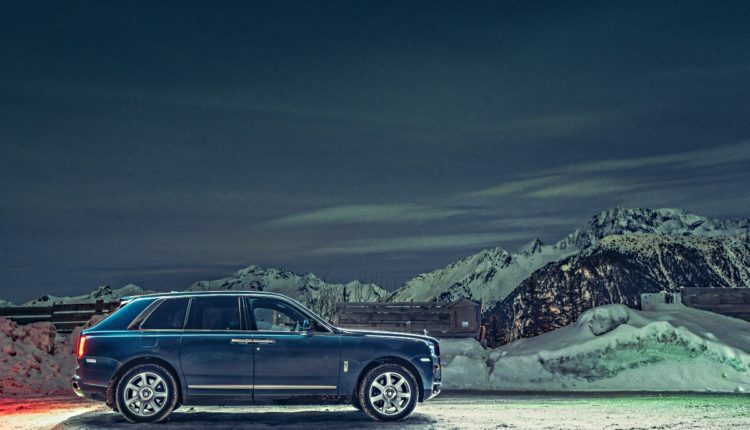 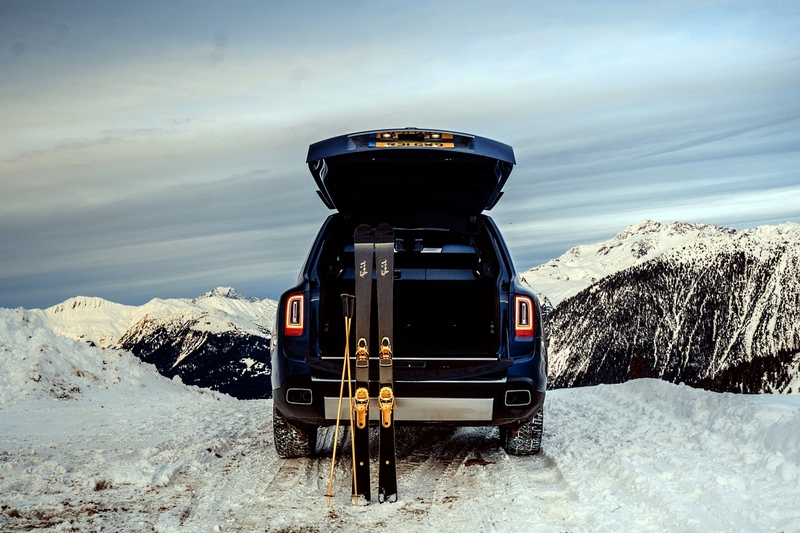 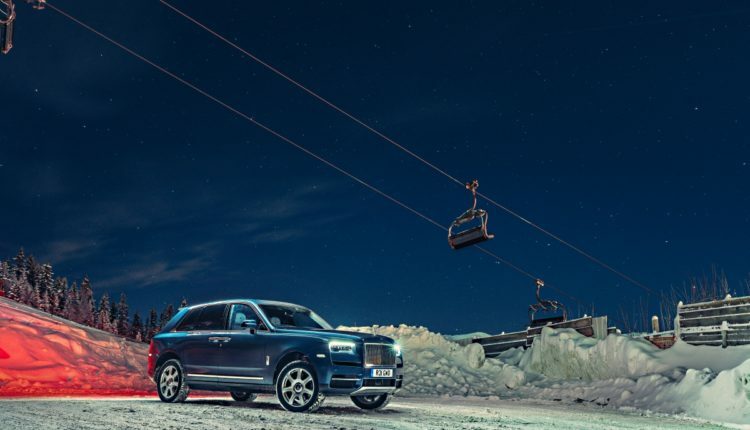 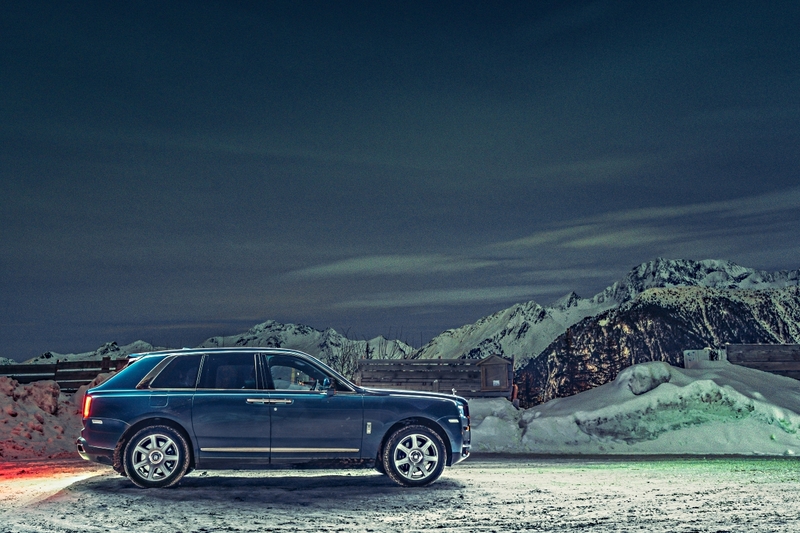 Also, guests of Courchevel 1850’s élite Hôtel Les Airelles will be able to enjoy a chauffeur-driven Cullinan to and from the piste for the duration of the 2019 season.